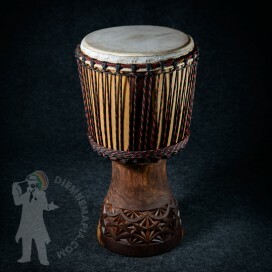 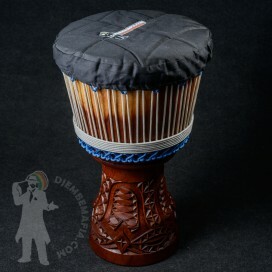 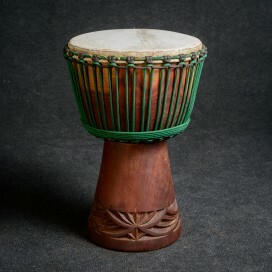 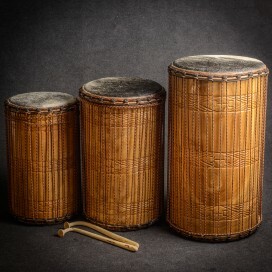 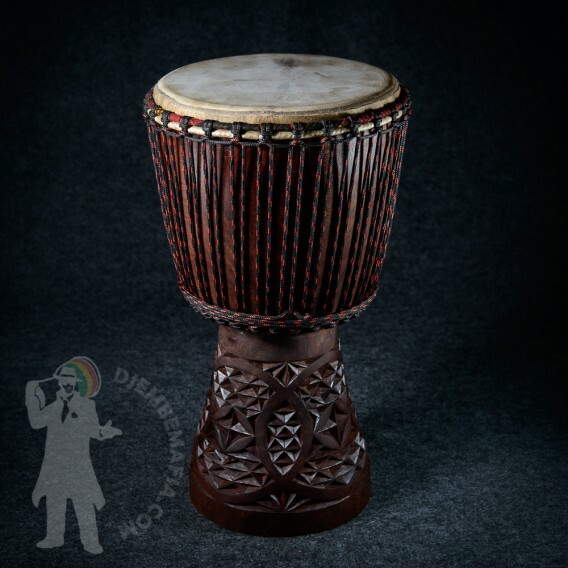 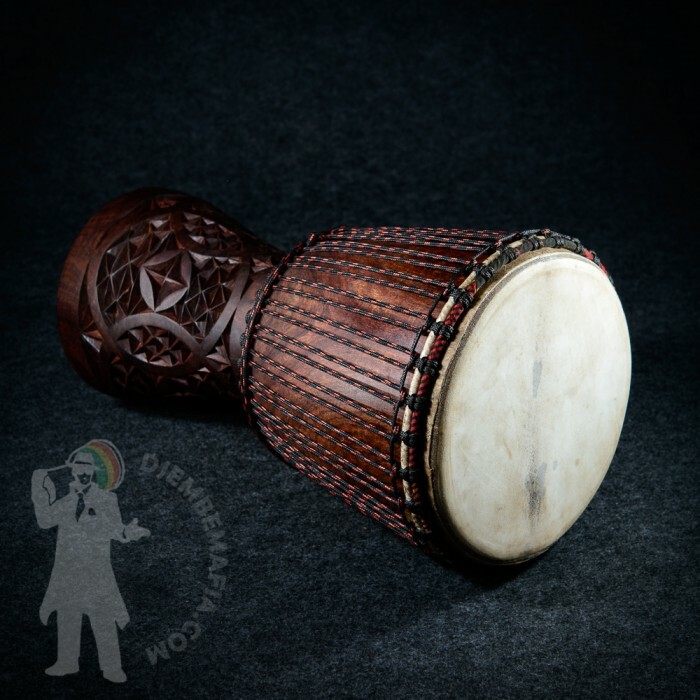 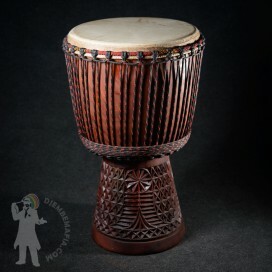 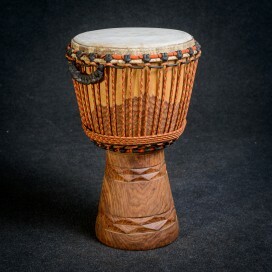 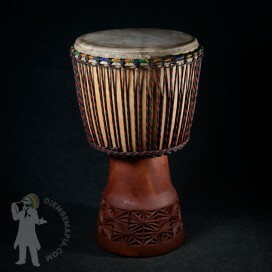 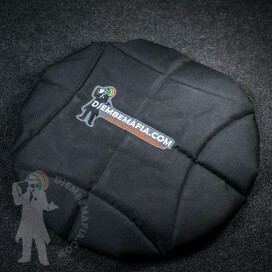 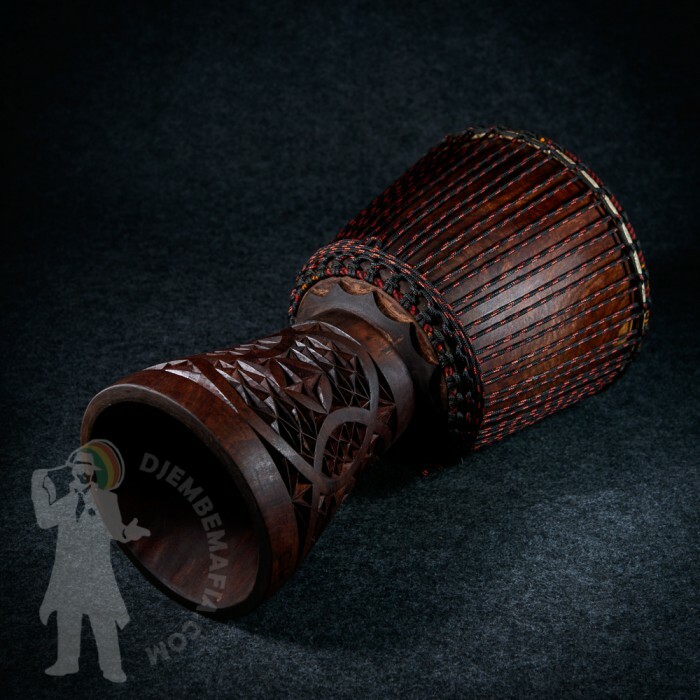 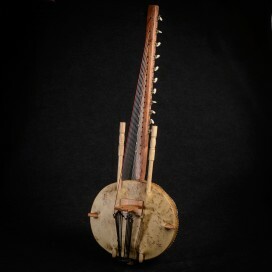 Nicely carved djembe drum from Mali of the highest quality. 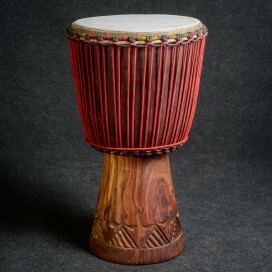 Great medium thick malian goat skin and dense europen rope. 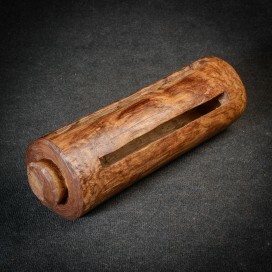 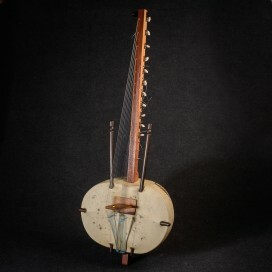 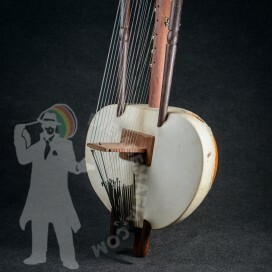 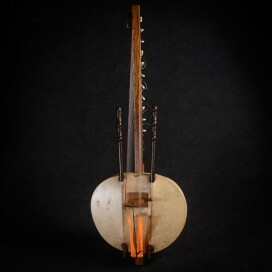 Great sound and look.